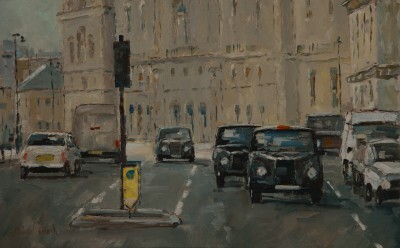 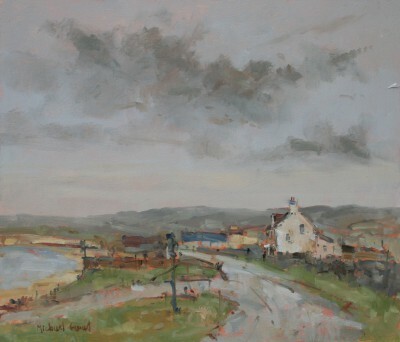 Michael Ewart paints exclusively in oils. 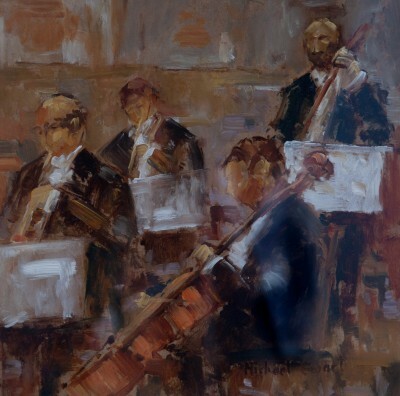 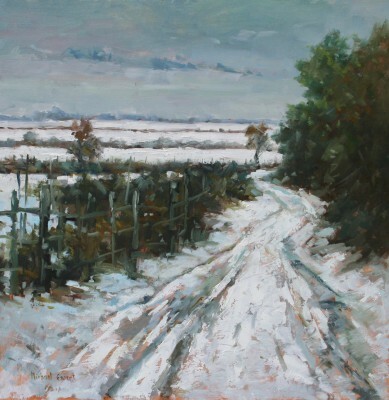 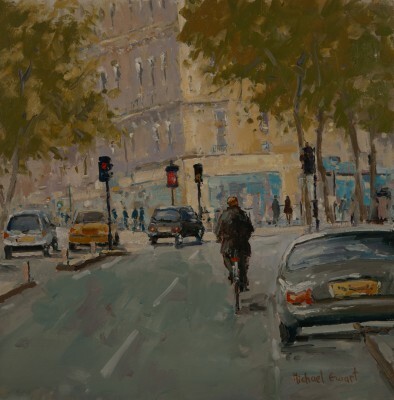 Ewart feels the medium allows him to explore the feel of the subject. 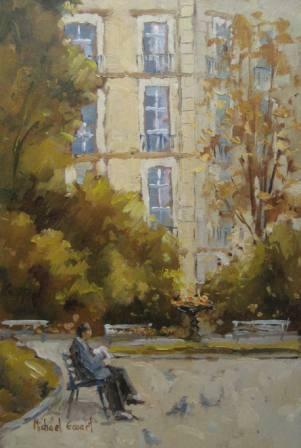 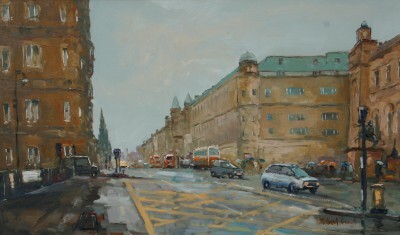 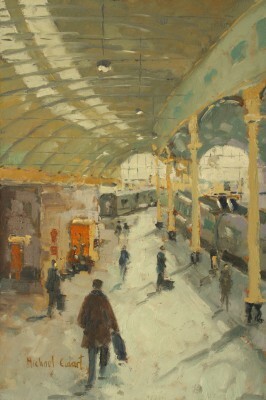 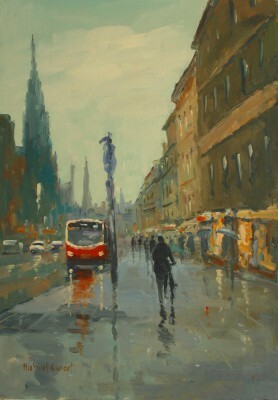 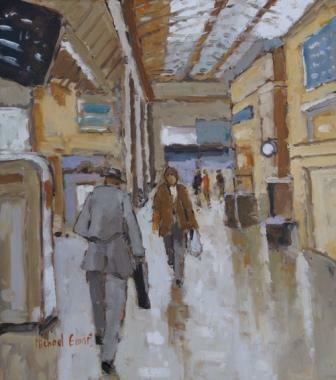 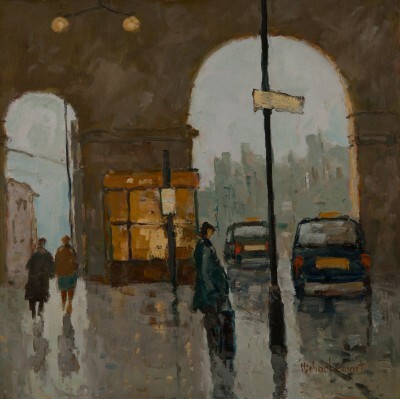 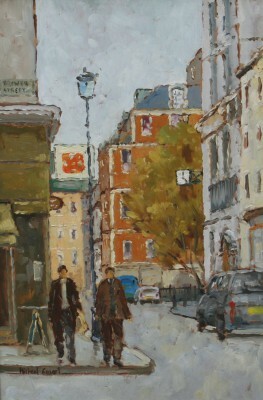 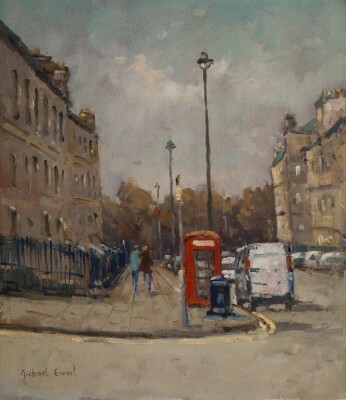 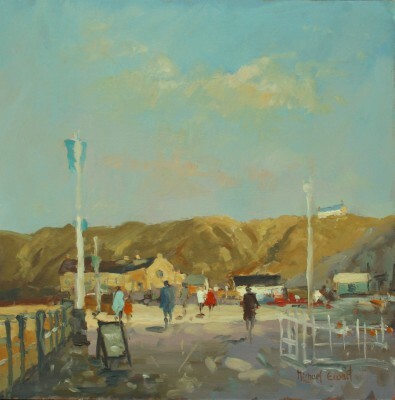 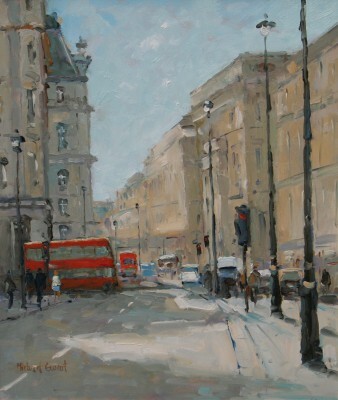 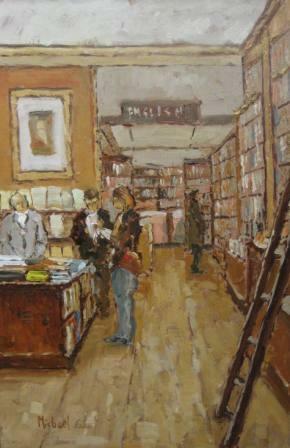 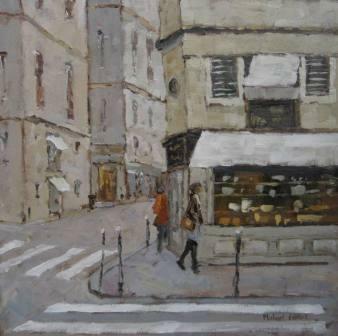 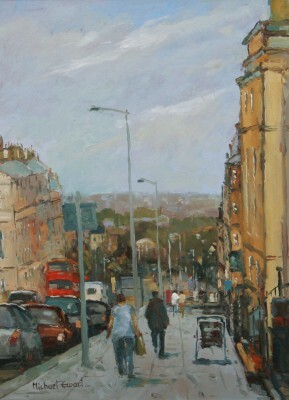 Typical subjects for Ewart are people set against a backdrop of everyday places such as railway stations, cafes, libraries and British Art Galleries. 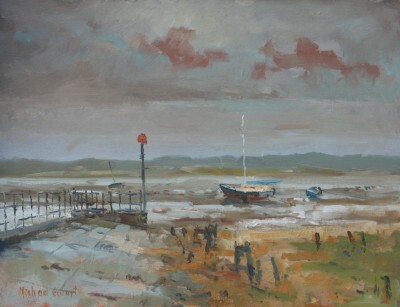 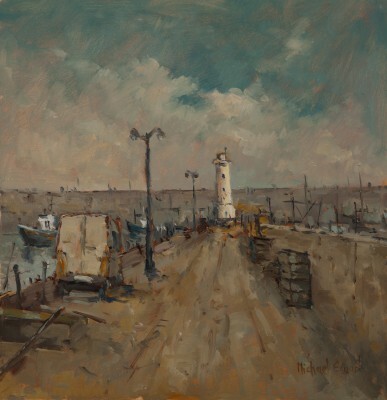 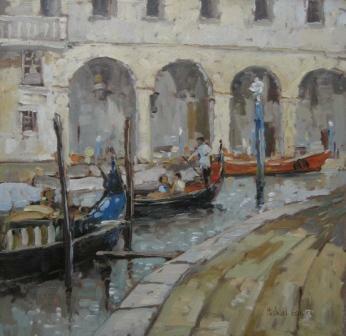 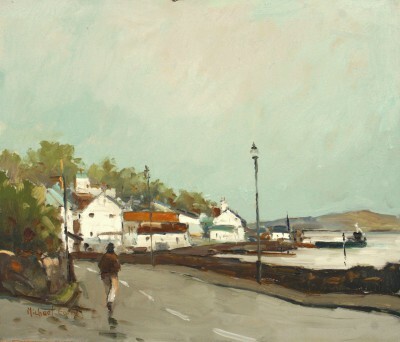 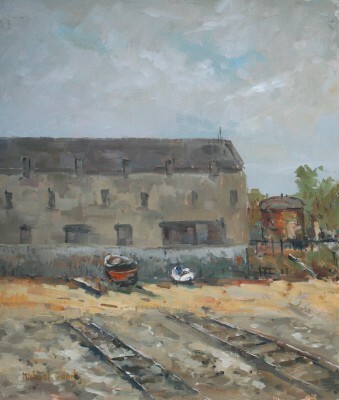 More recently Ewart has started to paint Marine paintings.